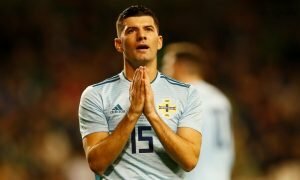 Mark Allen has got his work cut out in trying to shift these 3 Rangers flops this summer | The Transfer Tavern | News, breakdown and analysis on all things football! Rangers fans here in the Tavern are desperate for their side to secure a European spot, as they’ve struggled to grind out positive performances in recent times. 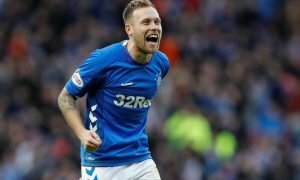 The Bluenoses will be looking to finish the season strongly as they still have a chance to secure silverware in the Scottish Cup, but face an uphill task as bitter rivals Celtic are standing in their way. Although, Graeme Murty will do everything he can to give fans the result they’re craving, as anything less than a victory will be seen as a disaster by our local residents. However, there’s no doubt that Mark Allen has his work cut out in the summer transfer window, with an exit looking likely for a number of ineffective first-team members. Although, many of the underperforming players will struggle to find football elsewhere, as the Bluenoses will look to head into the new season without anything holding them back.